God is good. Praise him. I made my first book cover sale today. 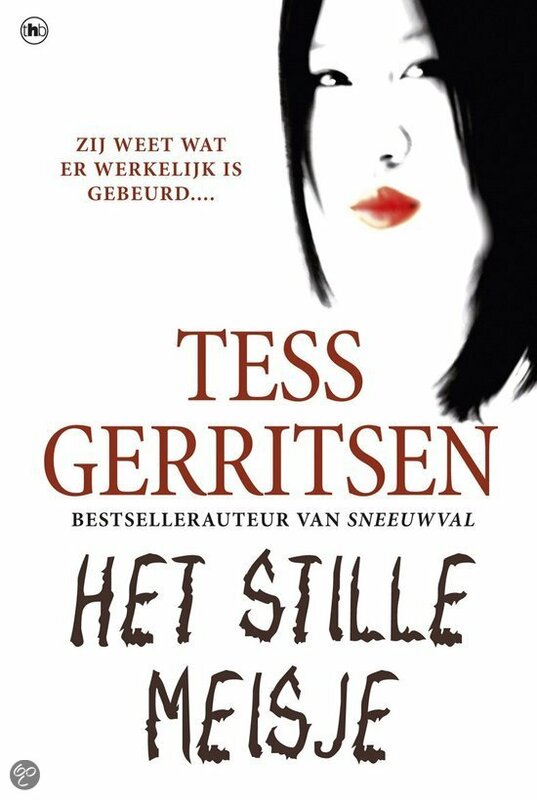 The book cover is the Dutch version of Tess Gerritsen's The Silent Girl (Het Stille Meisje). Gerritsen is known for her Rizzoli and Isles series in TNT. Kamilah is a true daughter of the Dutch... that is the Dutch Reformed Church.